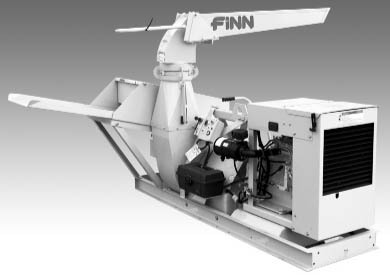 If you are looking for used and surplus equipment and machinery, then you have come to the right place. 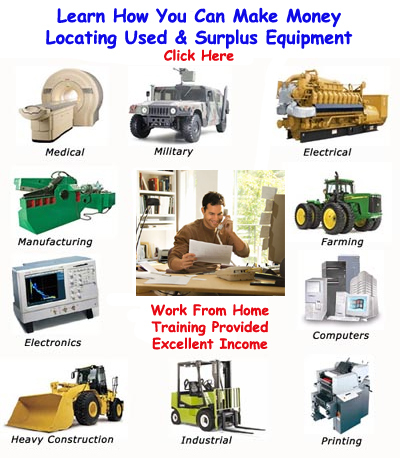 The Surplus Equipment Exchange is an online marketplace for used and surplus equipment and machinery. Thousands of equipment buyers and sellers throughout the world visit the Surplus Equipment Exchange and browse the thousands of classified ads to find used and surplus equipment and machinery. Click on any of the listings to learn more about each item and to contact the seller.